Nathan is our fourteen-year-old who occasionally engages in his own special encounters…. 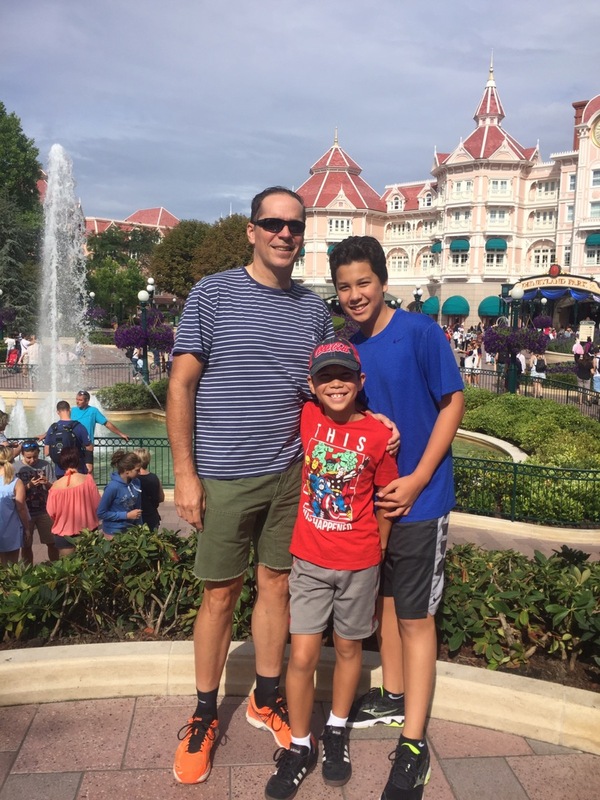 My two knuckleheads and me at Euro Disney. He is a very sweet boy (but would hate it if I told him that).